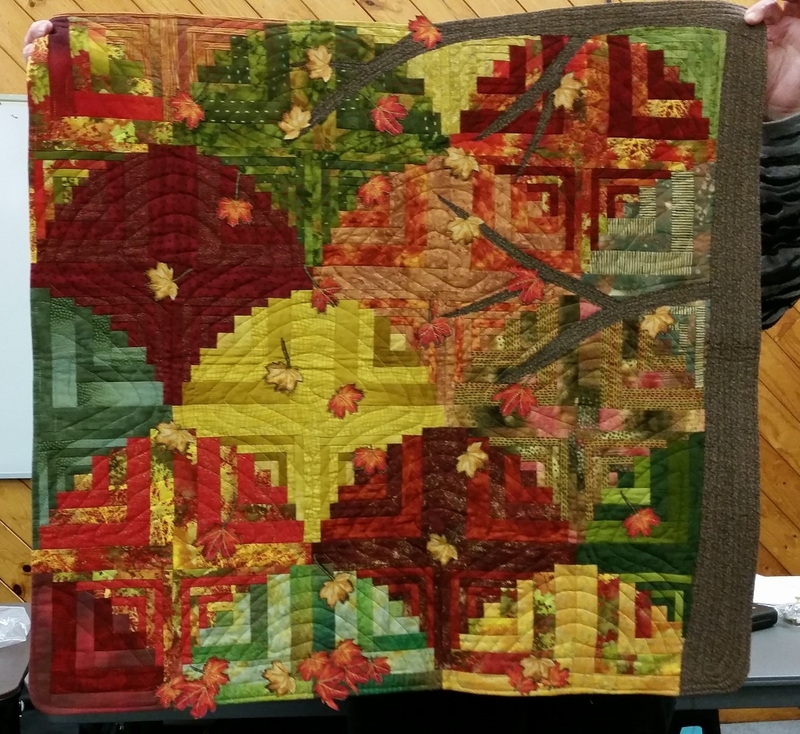 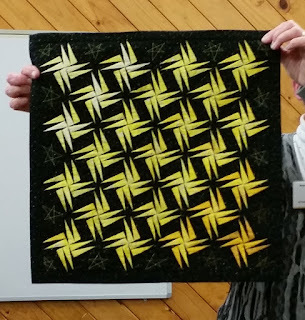 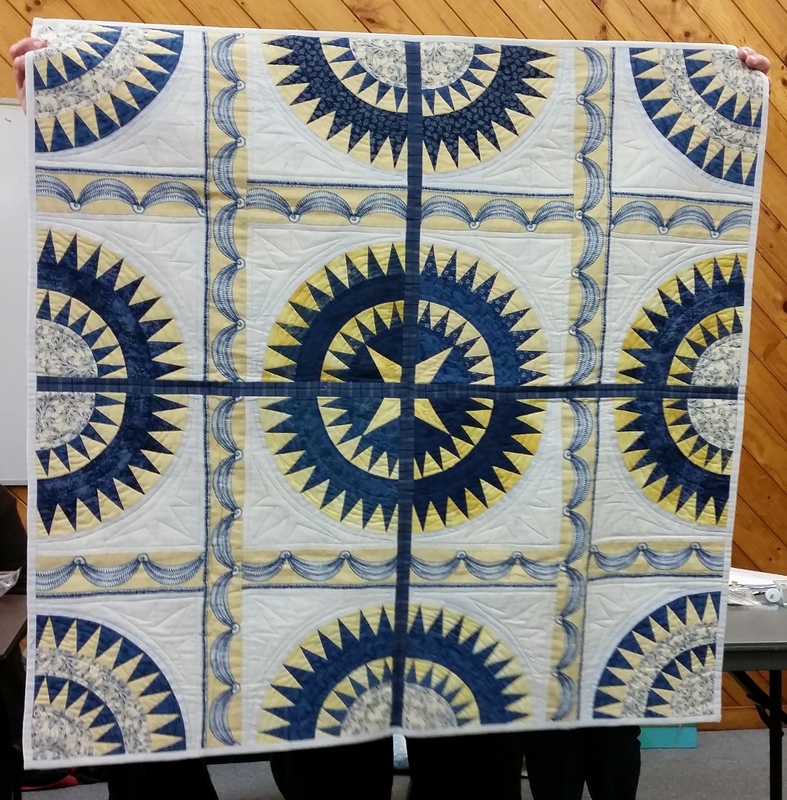 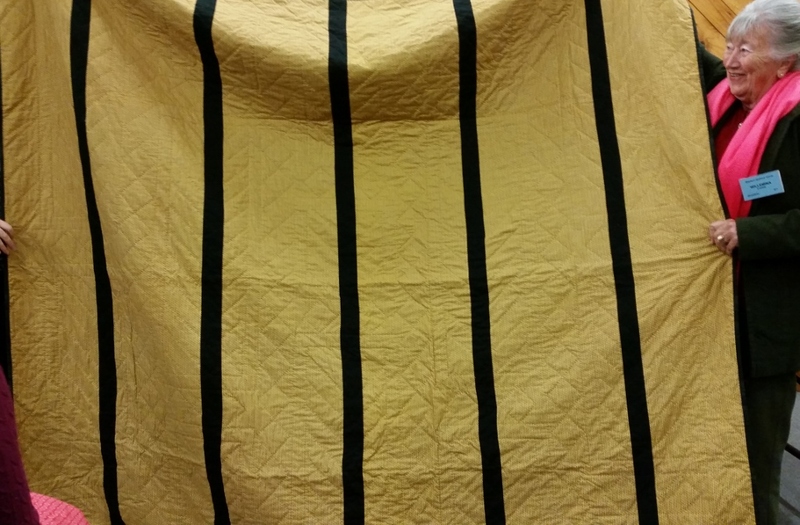 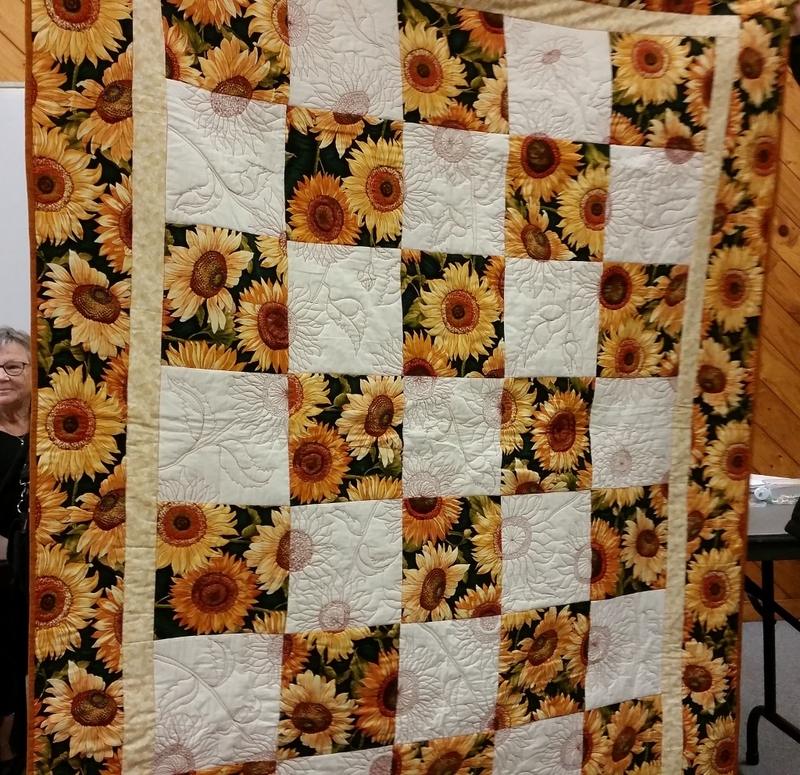 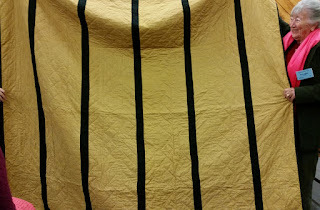 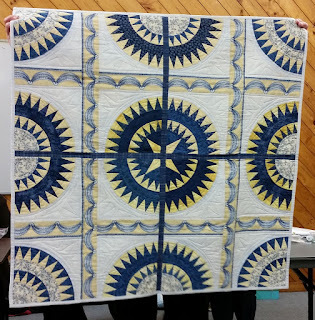 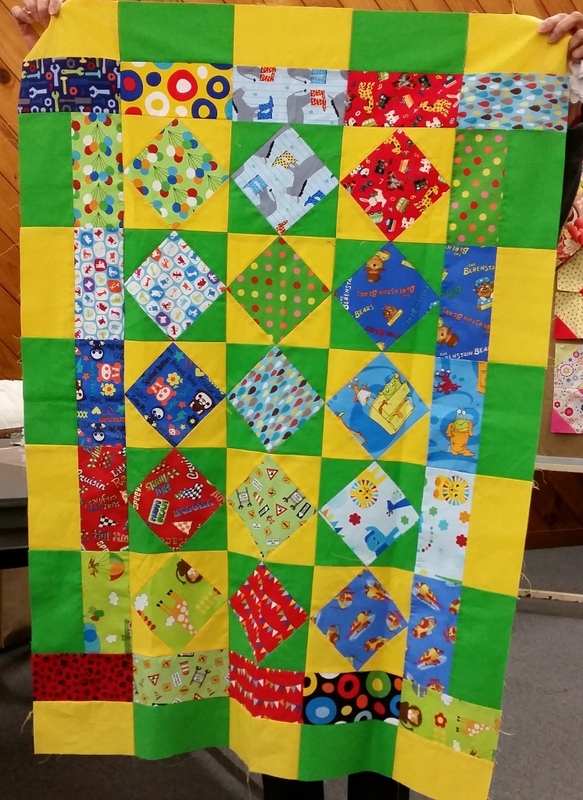 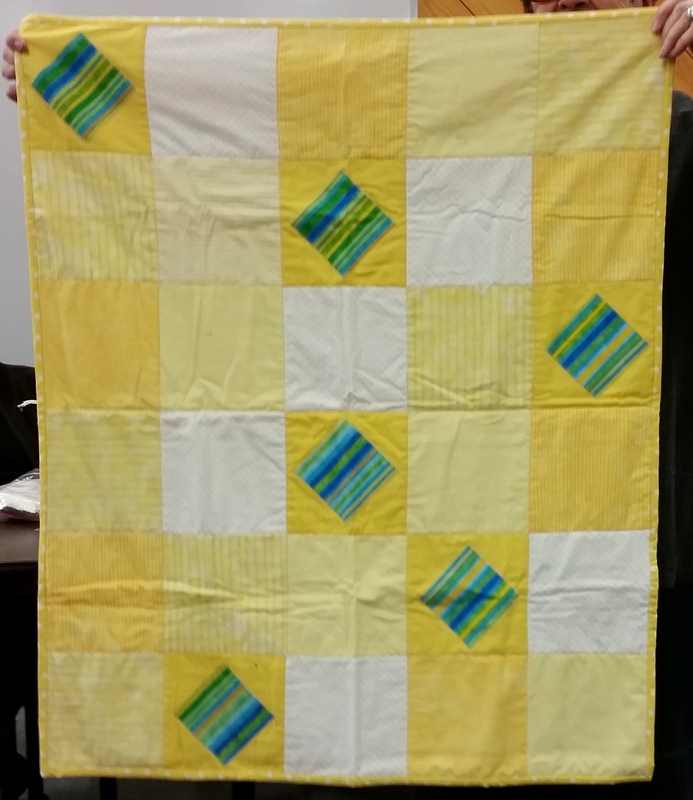 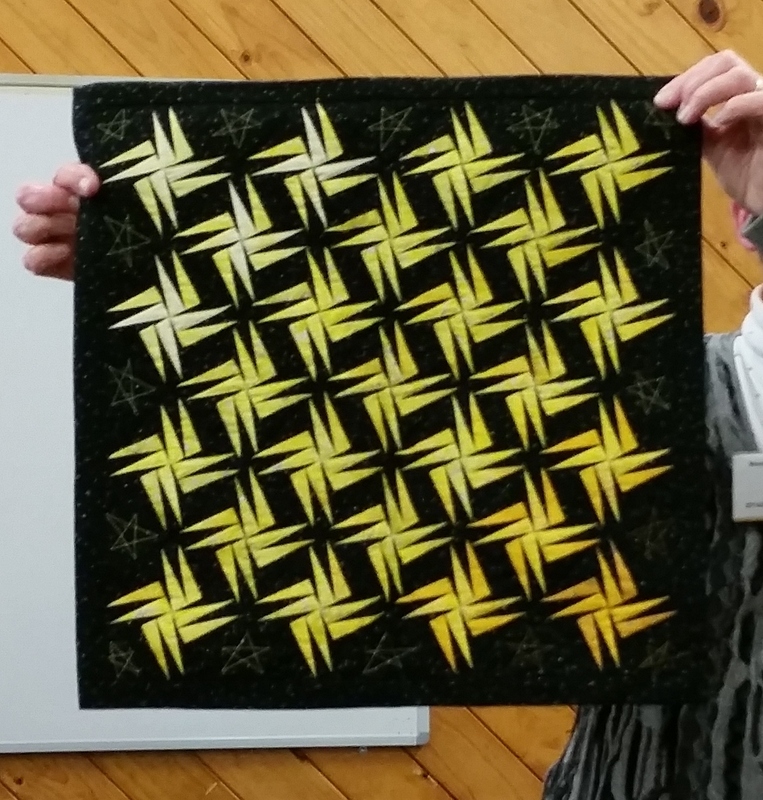 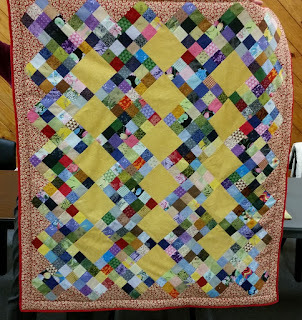 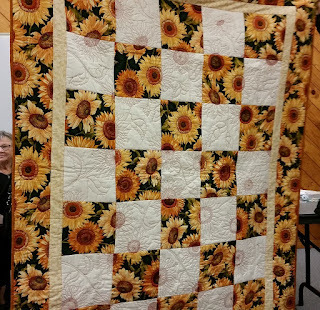 Committee's Challenge was a quilt with yellow in it. 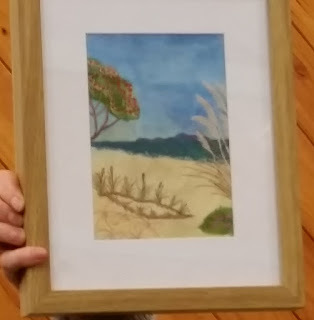 Sue Campin and Jenny Barker cmae to collect them. 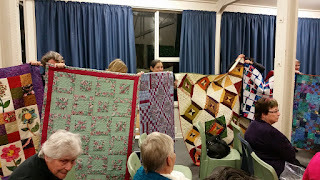 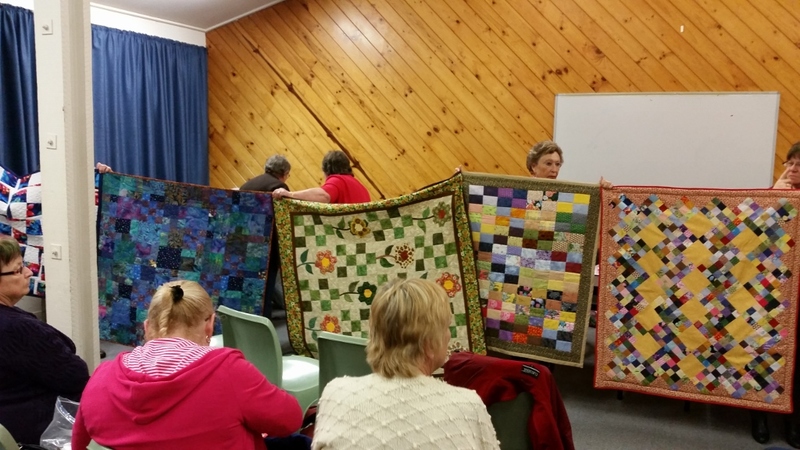 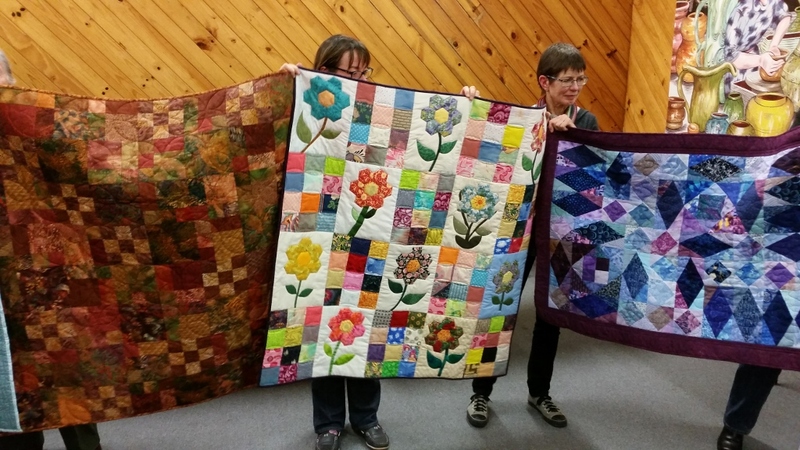 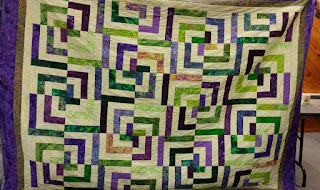 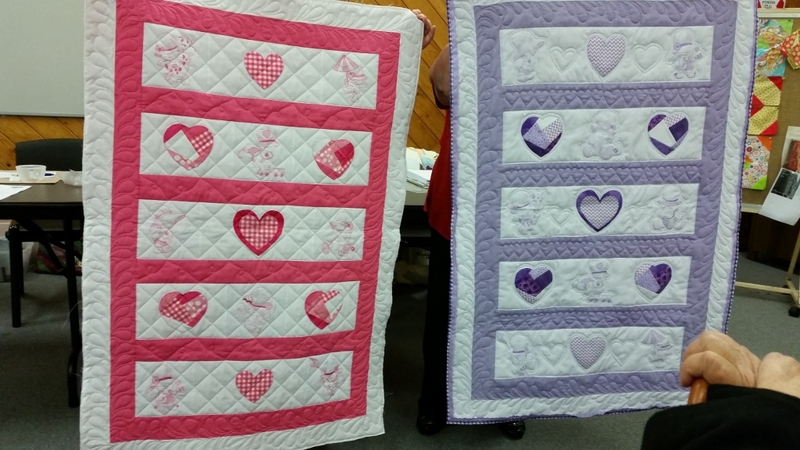 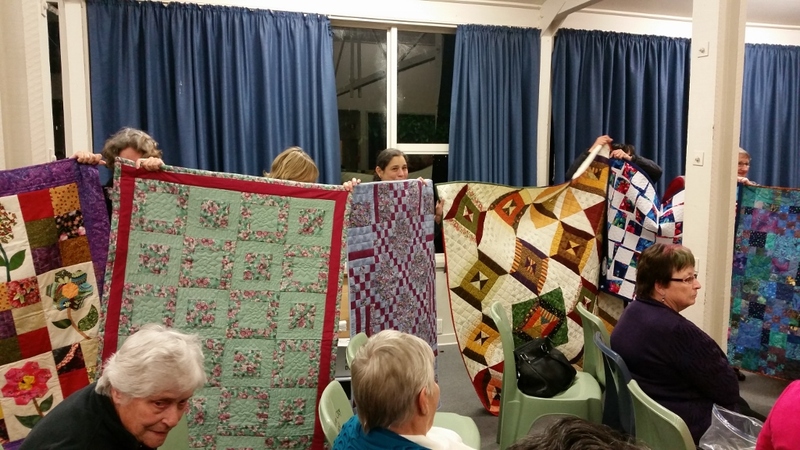 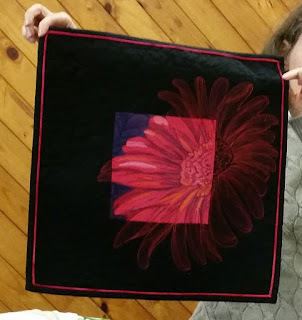 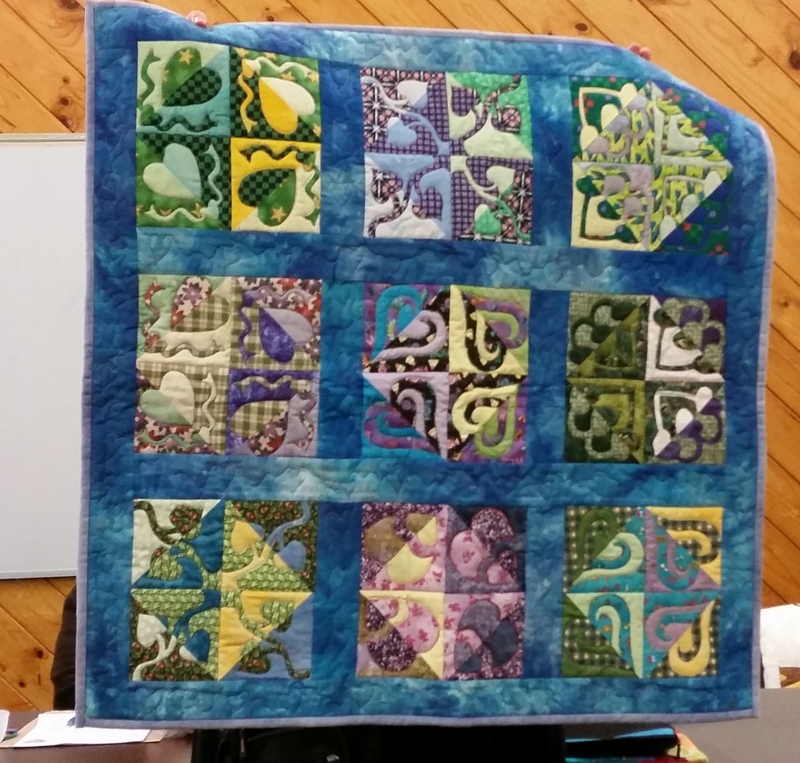 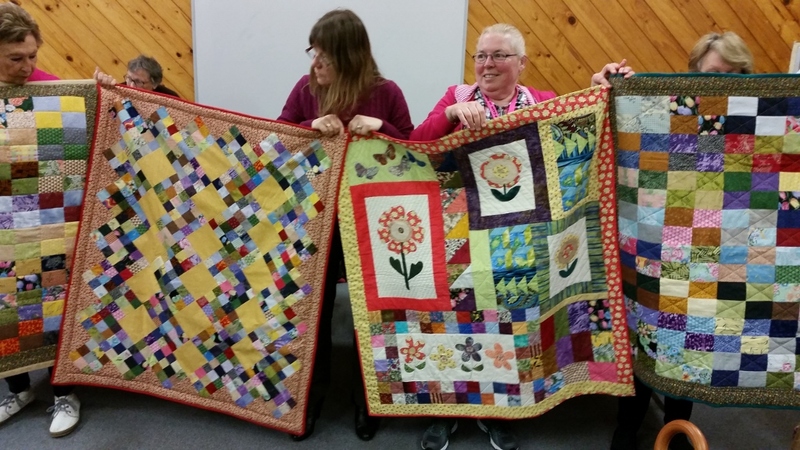 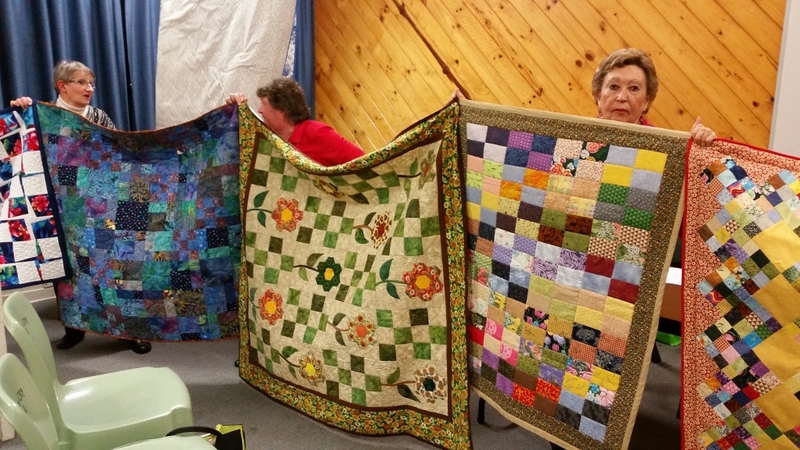 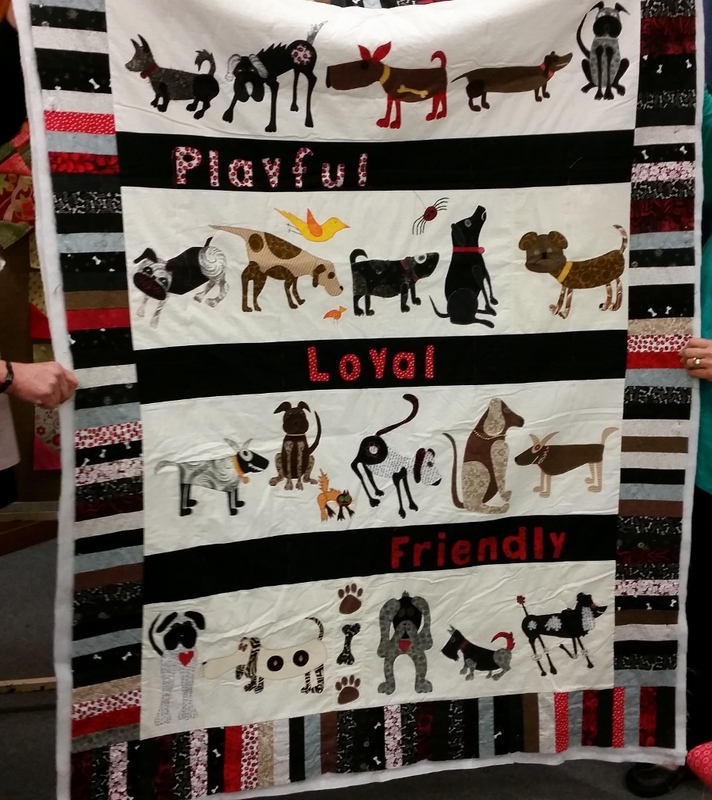 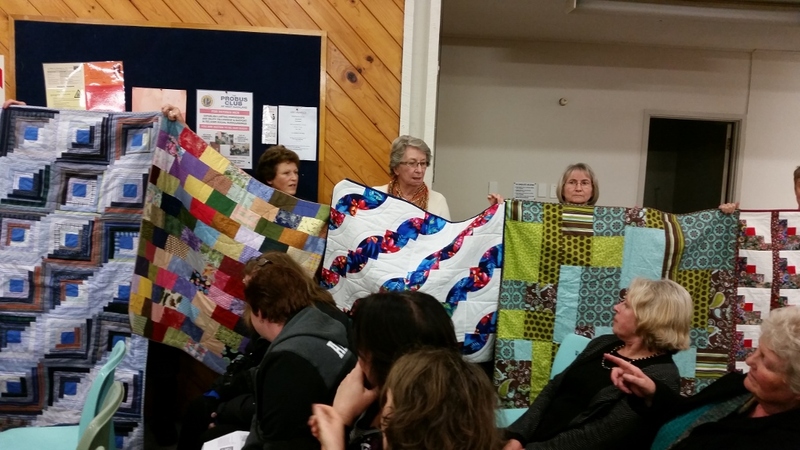 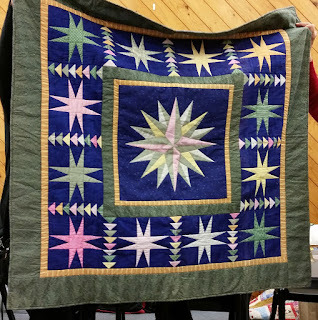 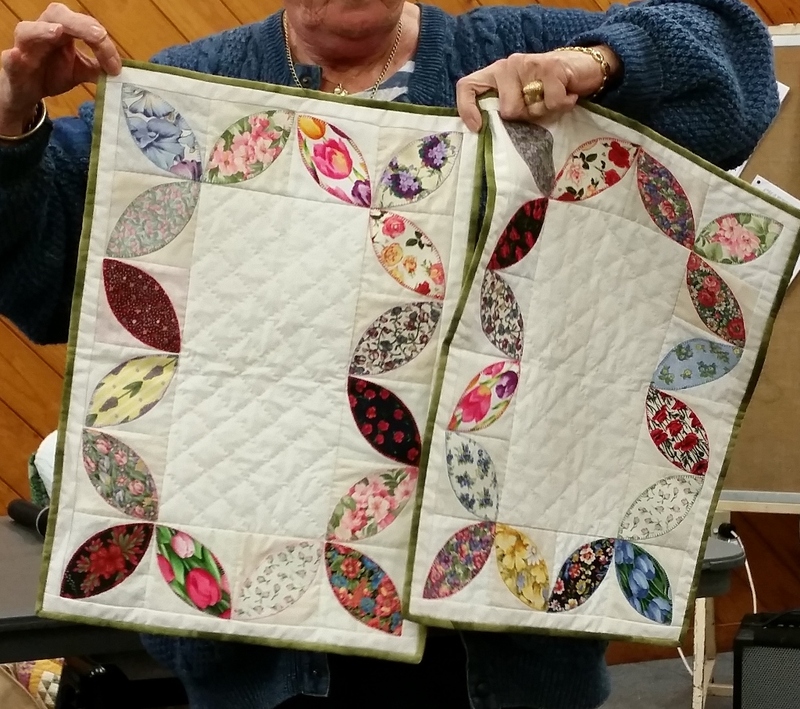 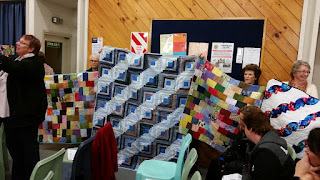 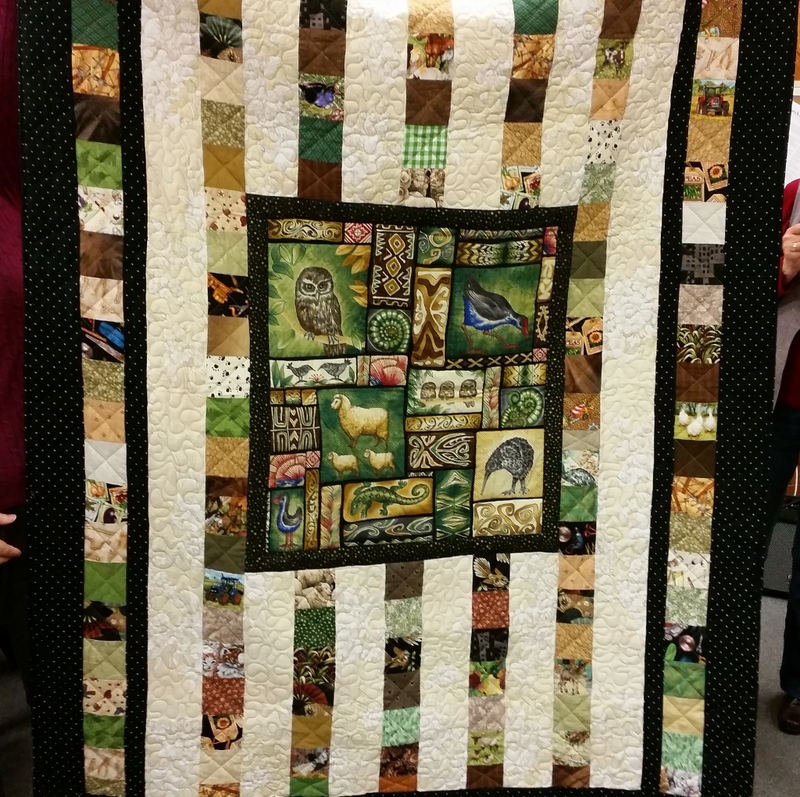 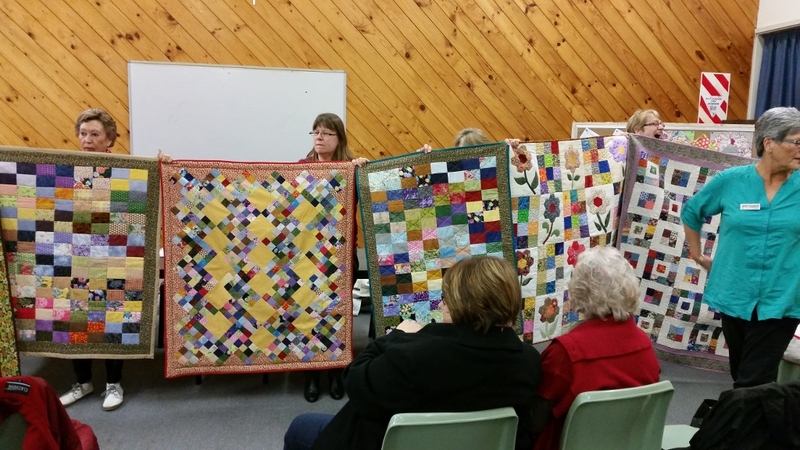 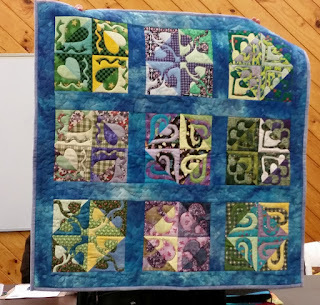 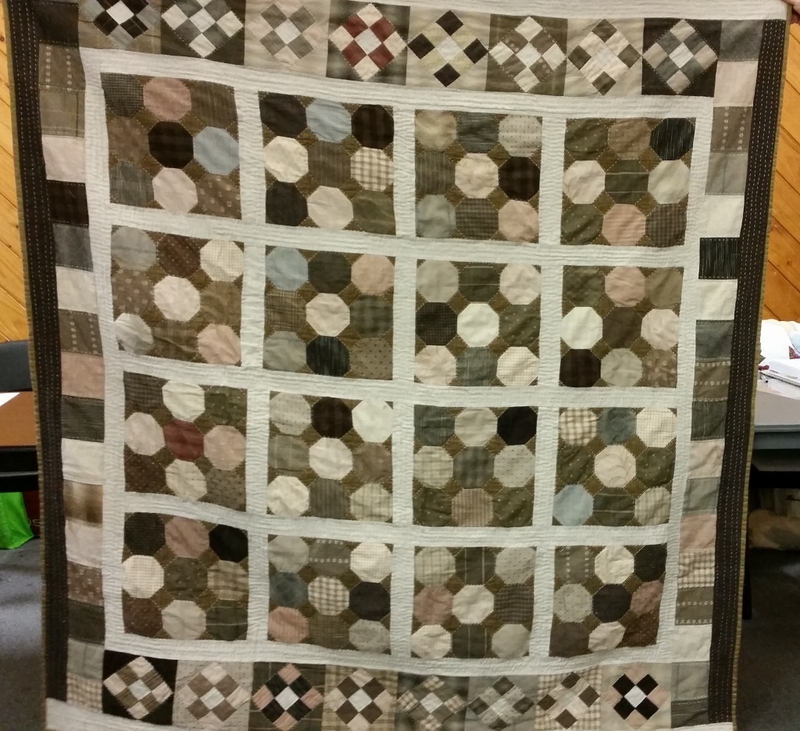 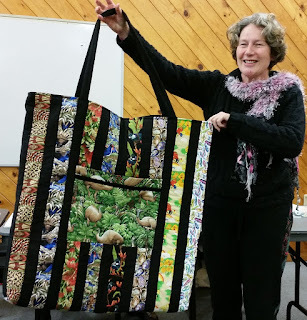 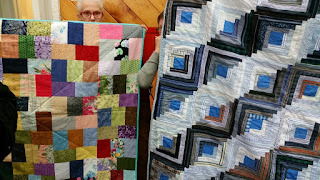 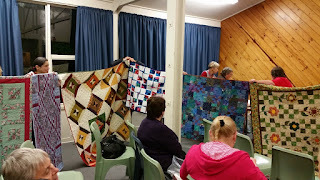 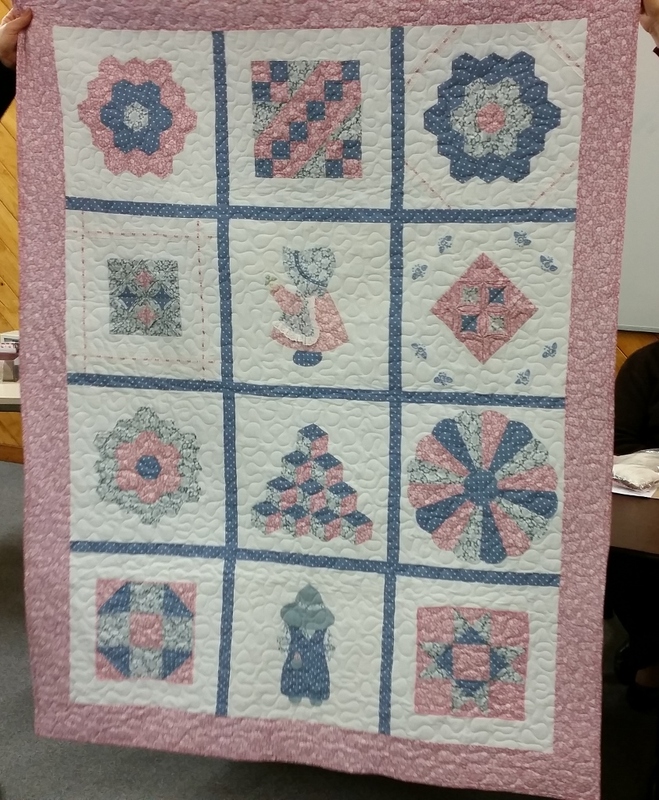 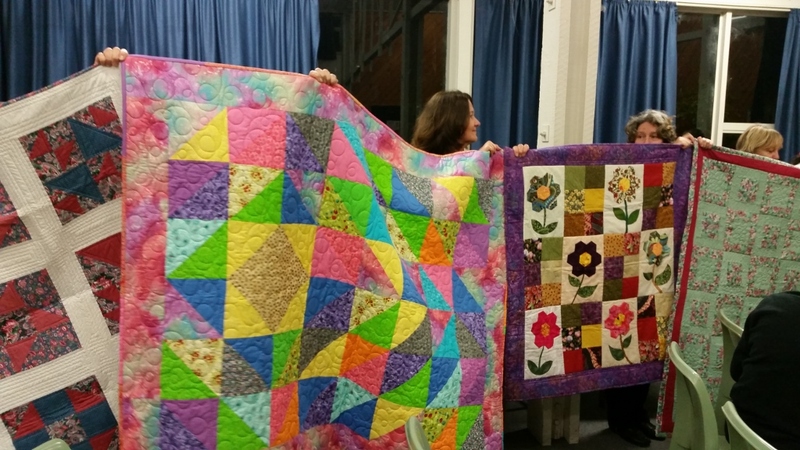 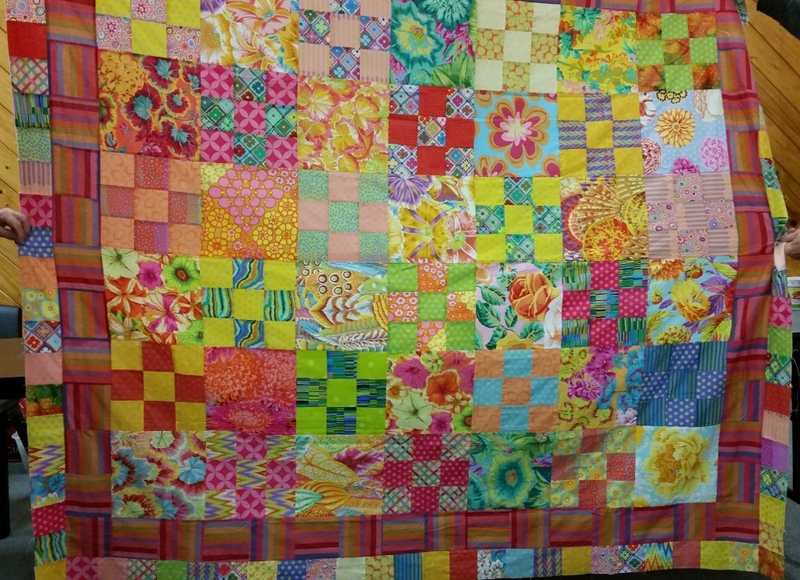 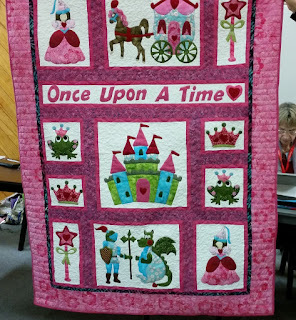 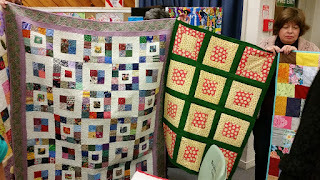 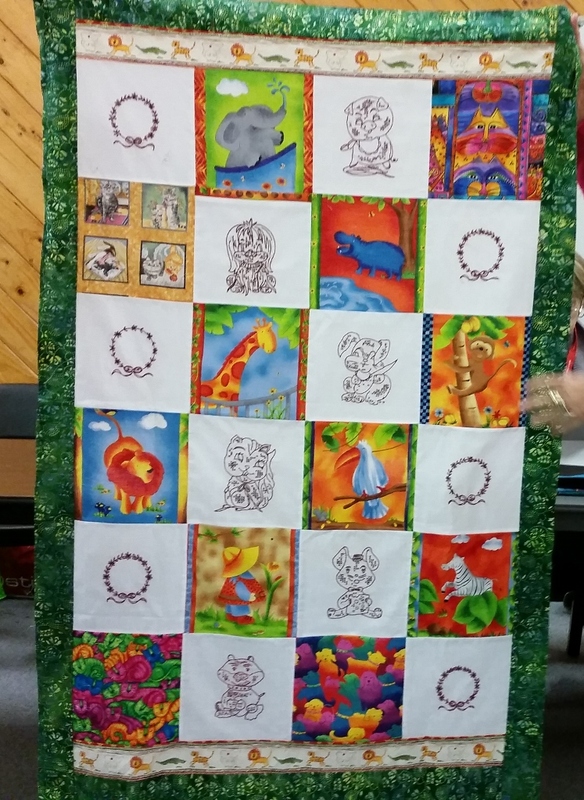 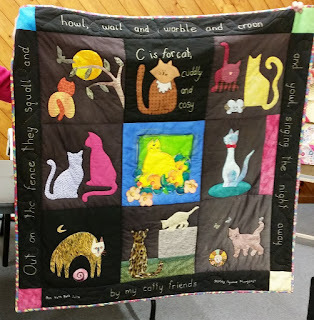 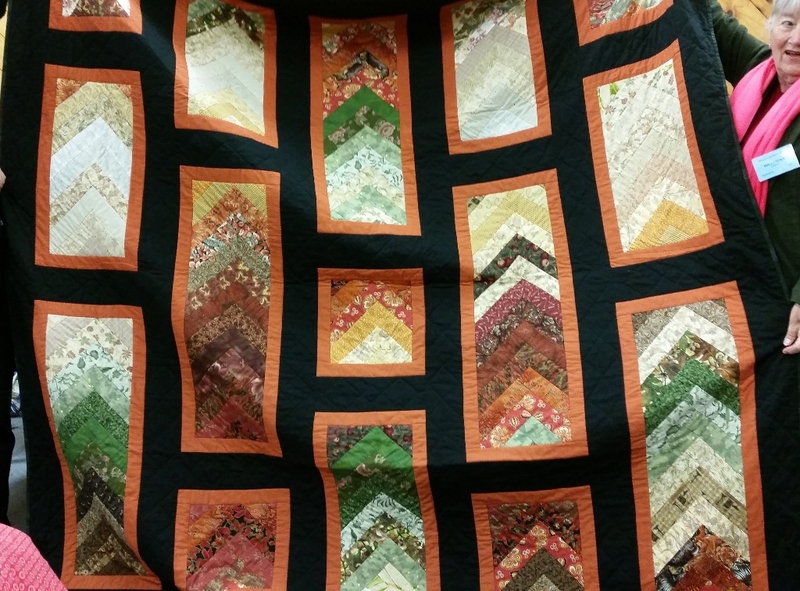 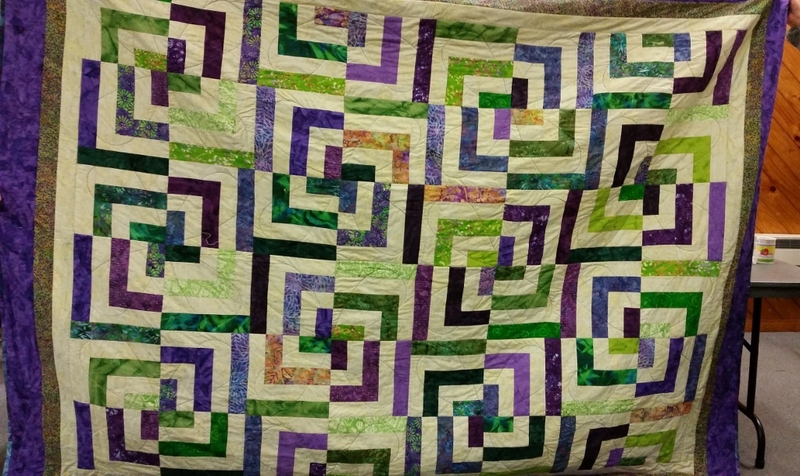 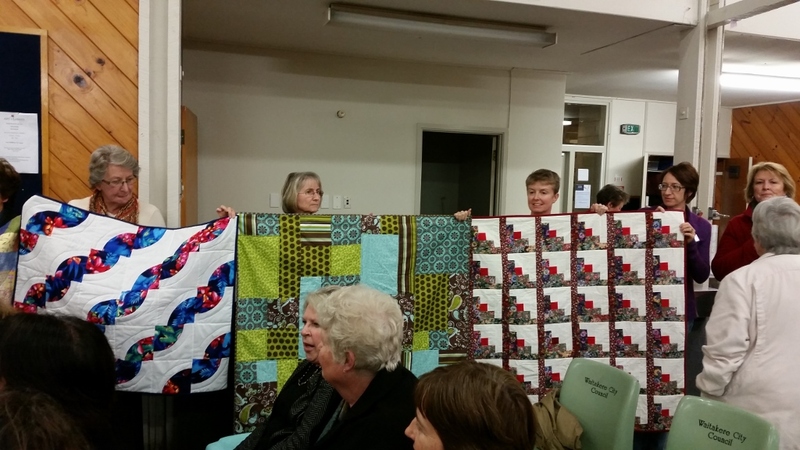 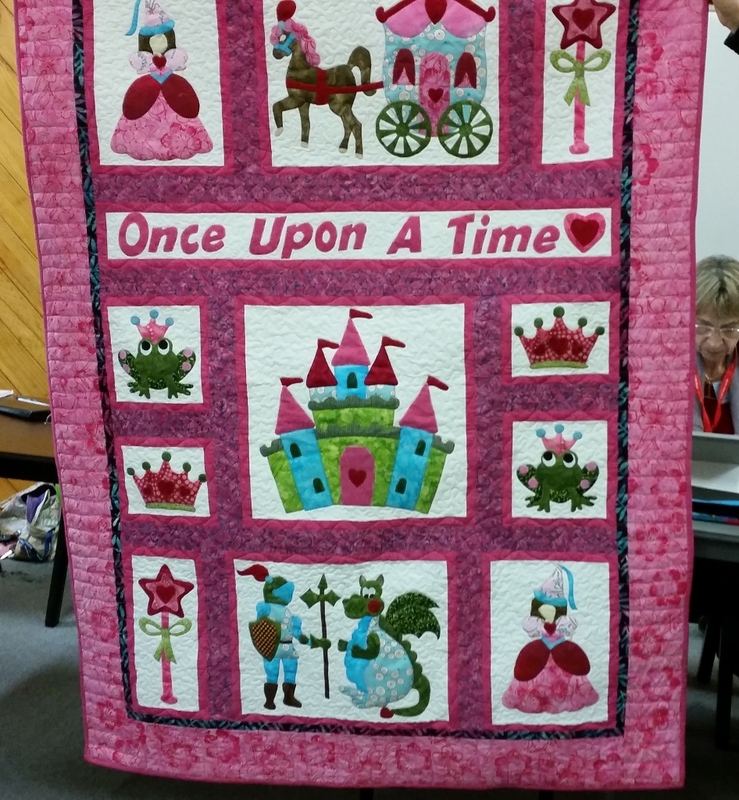 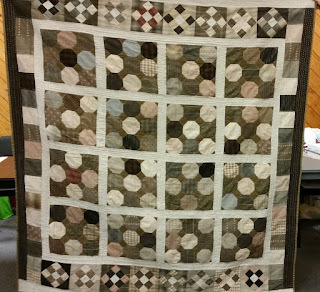 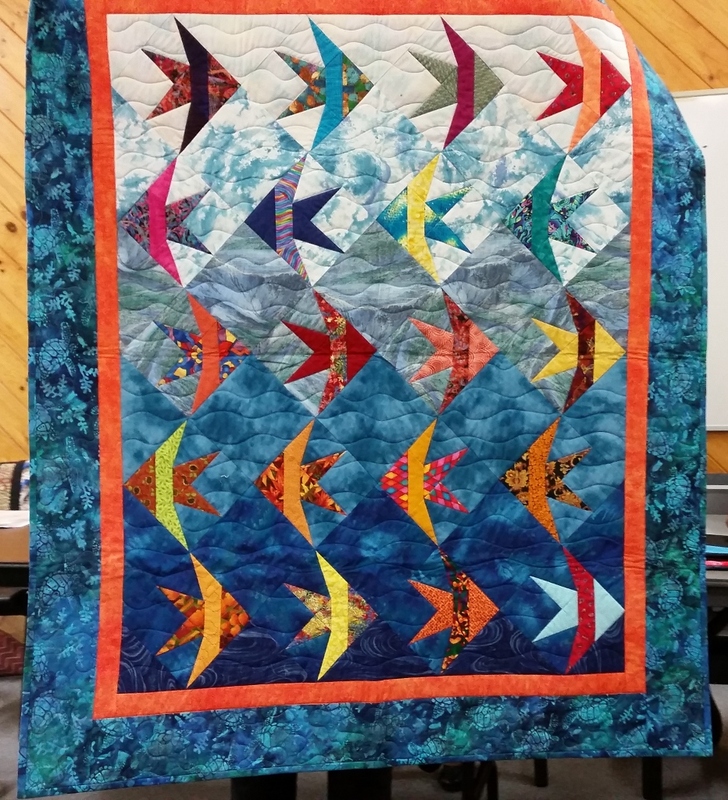 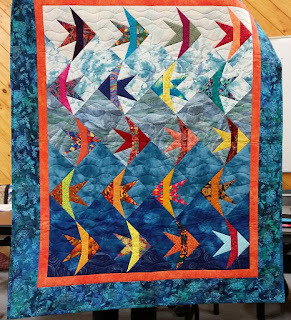 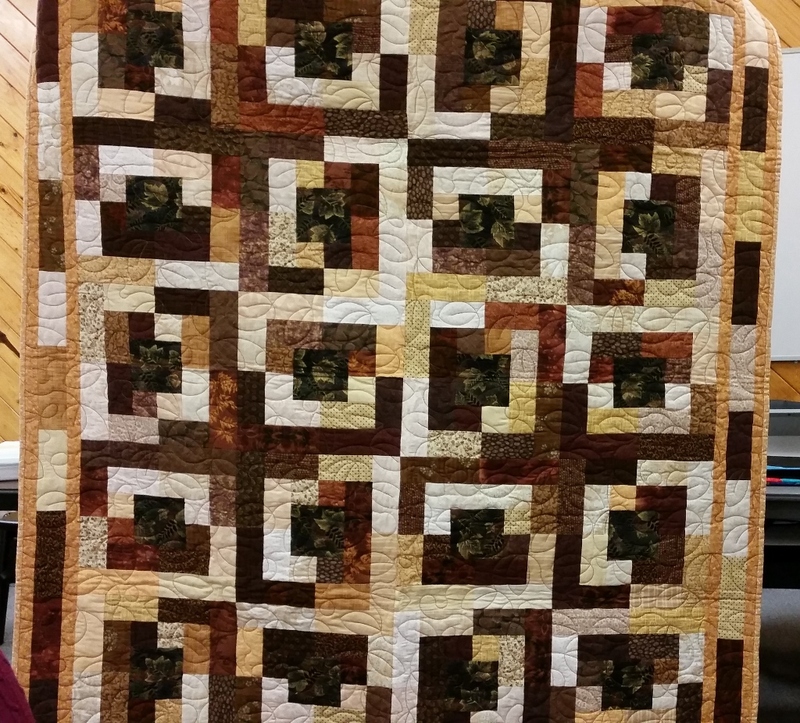 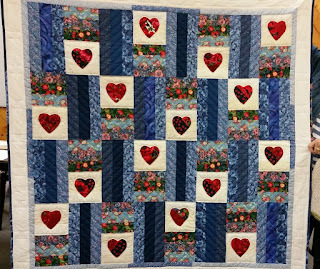 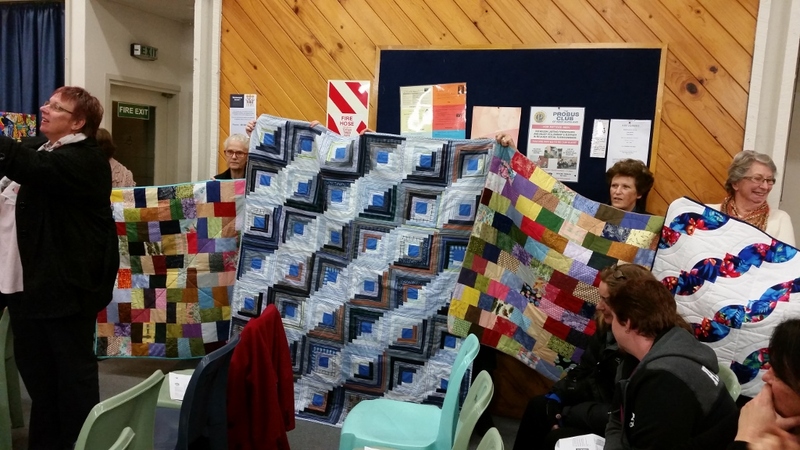 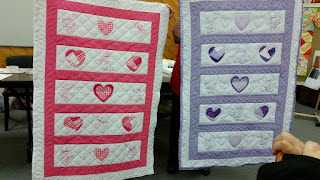 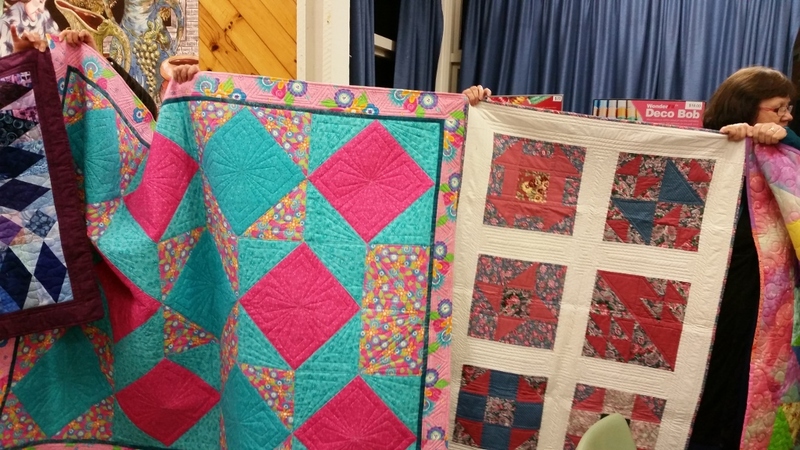 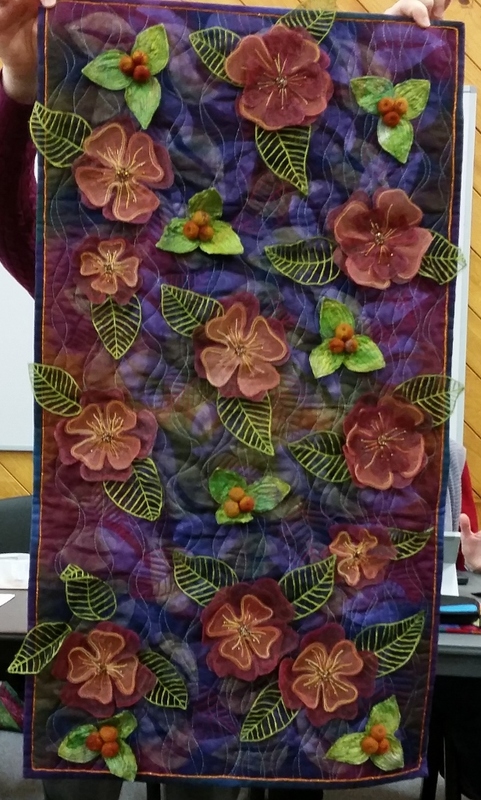 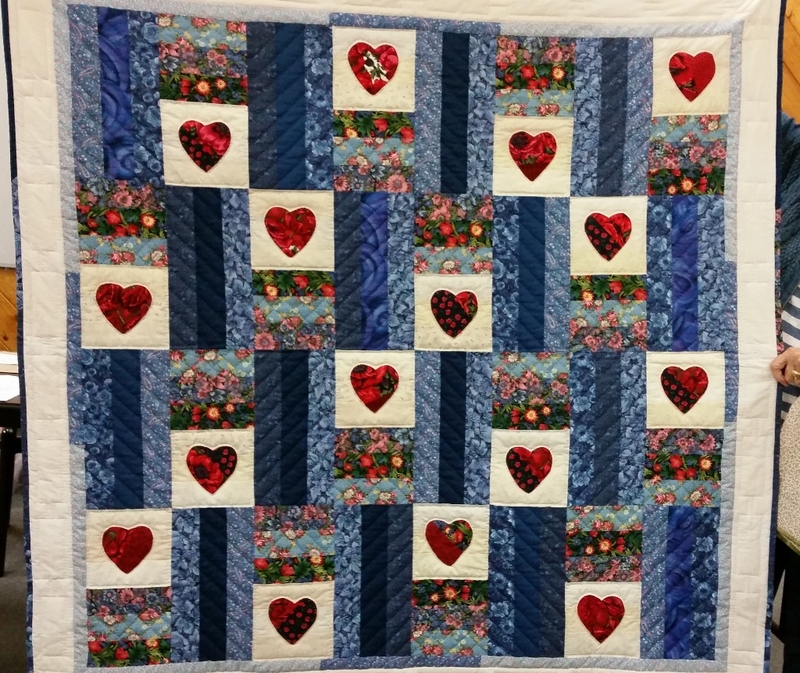 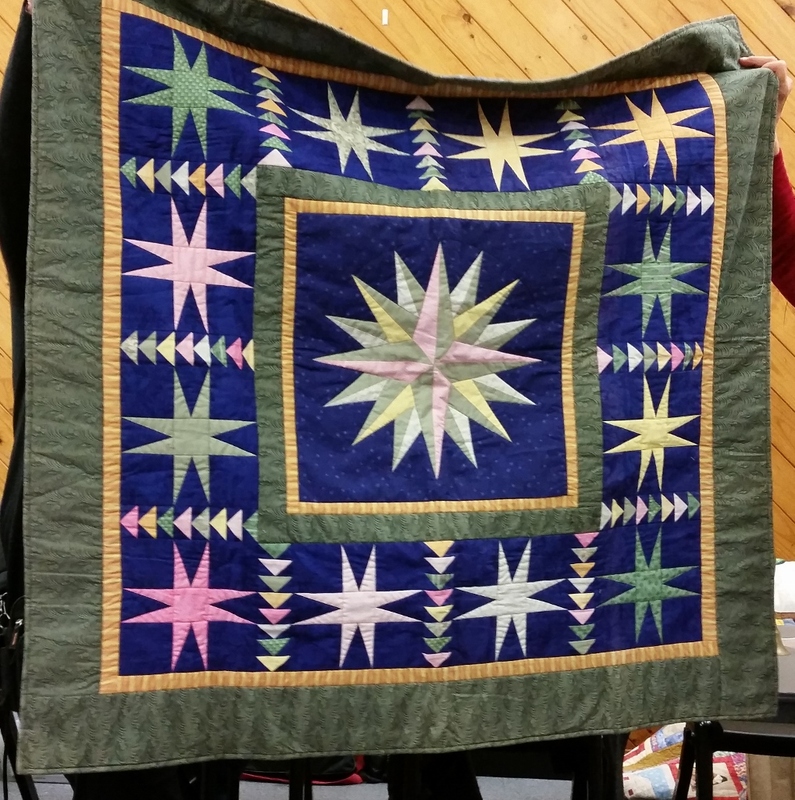 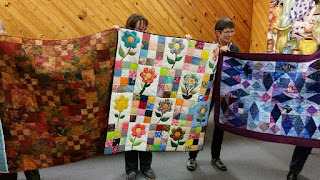 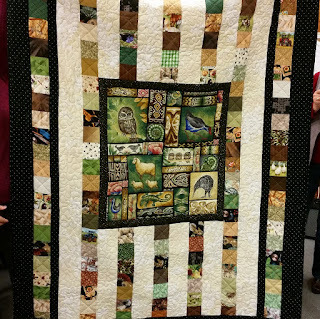 The following photos show the quilts.